If you are (or know) a military veteran (or anyone else) who has PTSD, then you owe it to yourself to listen to the conversation featured in today’s podcast. 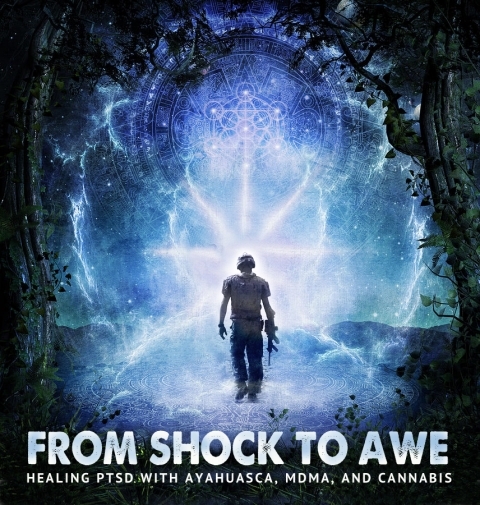 In this program Shonagh Home interviews Janine Sagert, the content producer of “From Shock to Awe”, Saj Razvi, who is an MDMA clinical therapist, and Ryan LeCompte, an ex marine who now runs an organization called Veterans for Entheogenic Therapy. 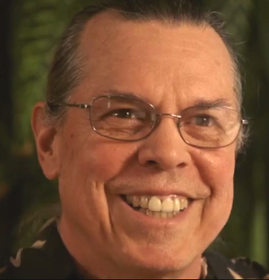 Their discussion focuses on ways in which veterans and others suffering from Post Traumatic Stress Disorders can get relief, and in some cases even be cured, through the use of MDMA, ayahuasca, and cannabis. Posted in Ayahuasca, Cannabis, Culture, Death, Education, Family, Future, Janine Sagert, MDMA, Medicine, Psychedelic Research, Psychedelics, PTSD, Ryan Le Compte, Saj Razvi, Science & Technology, Shonagh Home.